Polycystic kidney disease (PKD) is an inherited disorder in which clusters of cysts develop primarily within your kidneys. Cysts are noncancerous round sacs containing water-like fluid. The cysts vary in size and, as they accumulate more fluid, they can grow very large. Although kidneys usually are the most severely affected organs, polycystic kidney disease can cause cysts to develop in your liver and elsewhere in your body. The disease causes a variety of serious complications. A common complication of polycystic kidney disease is high blood pressure. Kidney failure is another common problem for people with polycystic kidney disease Polycystic kidney disease varies greatly in its severity, and some complications are preventable. 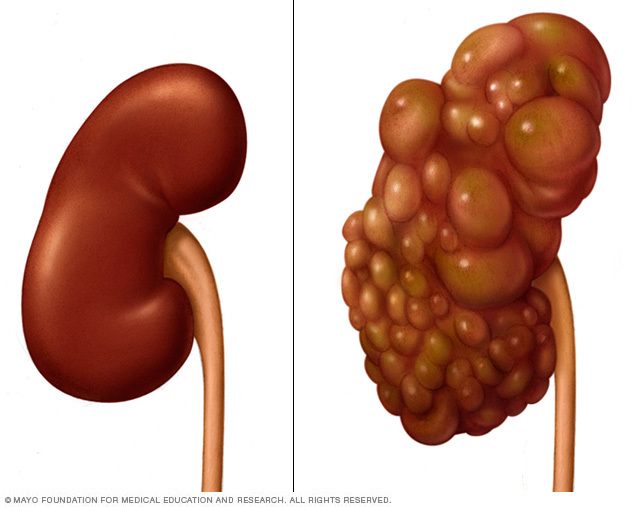 Lifestyle changes and medical treatments may help reduce damage to your kidneys. It's not uncommon for people to have polycystic kidney disease for years without developing signs or symptoms and without knowing they have the disease. Polycystic kidney disease (PKD) — one of the most common, life-threatening genetic diseases strikes both adults and children. It often leads to the need for dialysis and a kidney transplant. It affects thousands in America and millions worldwide, who are in urgent need of treatments and a cure. Our walkers are devoted to supporting PKD research and creating better lives for those who have been impacted by PKD. Please unite to fight PKD. 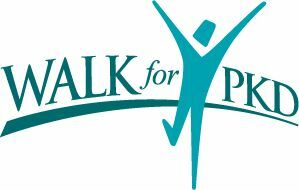 Join the PKD Foundation in Southlake and support the 2017 Walk for PKD today! Penny Kids Dash: 9 a.m.
Our vision is that one day no one will suffer the full effects of PKD.